The new number 1 single in K-POP chart in Korea is not your ordinary K-POP track. SHAUN, a DJ/producer and a keyboardist of the indie rock band, THE KOXX, is charting over K-POP super groups such as TWICE, BLACKPINK, and even BTS. Over the past few weeks, the tropical-house dance track, ‘Way Back Home’ has been going up and down on trending charts in Korea, and as of the morning of July 17th, the song scored a grand slam by charting number 1 on official charts of the three major Korean music services i.e. MelOn, Genie, Olleh Music. Also, the song is charting top 3 on Apple Music and Bugs in Korea. ‘Way Back Home’ started to create a noise in a Korean dance community, where fans were posting and sharing SHAUN’s live performances from his club shows and festivals on Facebook and Instgaram. 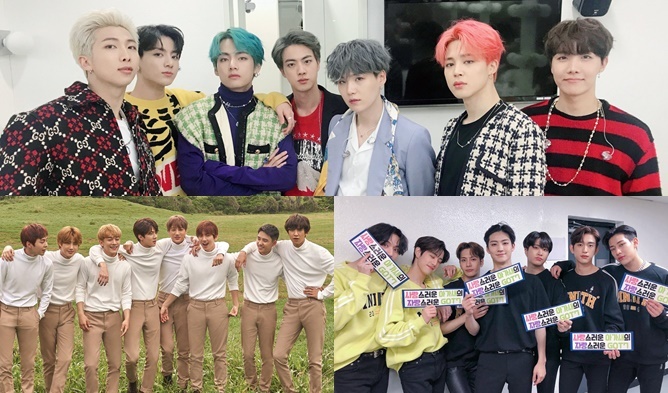 After the videos went viral on the social world, the song started to get exposures on TVs and digital trending charts, which eventually led to number 1 on multiple Korean platforms. Some of K-Pop fans have been accusing the artist and management for the streaming scam because of the track’s sudden success without big fan bases like the idol groups, but the management, DCTOM has confirmed on the official press release that there is no streaming scam involved at all. SHAUN debuted in 2010 as a keyboardist and a back-up vocalist of a veteran Korean indie rock band, THE KOXX. Throughout the years, he has also worked with big named K-POP artists such as EXO, BTS, f(X), and Epik High as a producer, and also been actively involved as a DJ, making appearances on major club shows and dance festivals in Korea.